Rhythmic tapping and vibrant vocals will transform learning times tables! 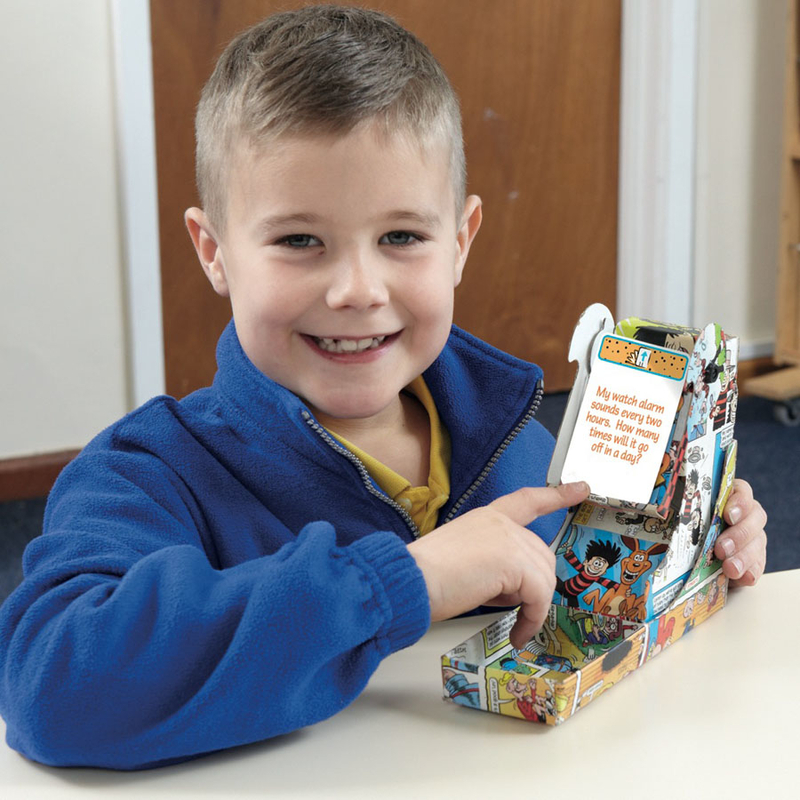 The books contain contemporary songs, raps and games to make learning times tables fun for everyone! No music reading necessary. Includes CD backing tracks. • Book 1 covers 2,5 & 10 times tables • Book 2 covers up to 12 times tables.